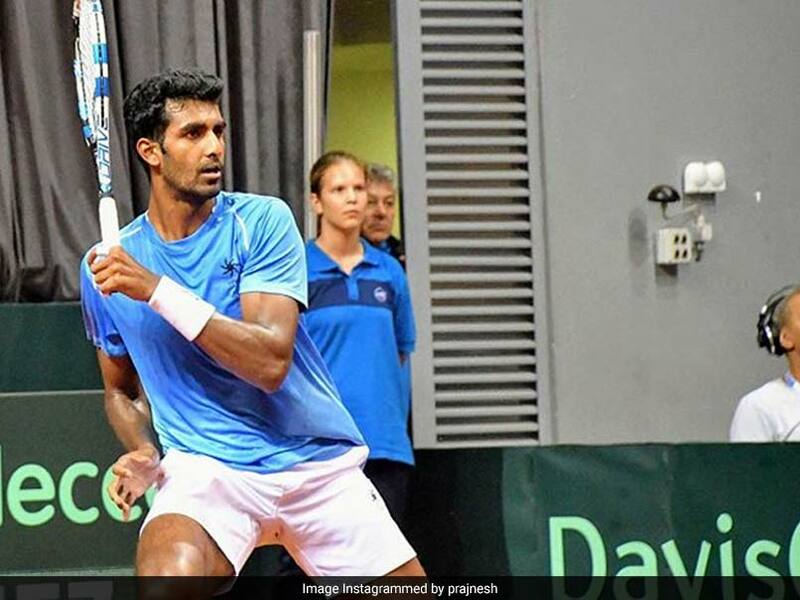 Rising star Matteo Berrettini defeated India's top-ranked player Prajnesh Gunneswaran in straight sets to hand former champions Italy a 2-0 lead in the second rubber of the Davis Cup World Group qualifier tie here on Friday. 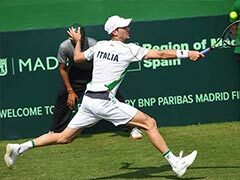 Earlier, Andreas Seppi made short work of Ramkumar Ramanathan (6-4, 6-2) to give Italy the lead on the grass courts at the Calcutta South Club. 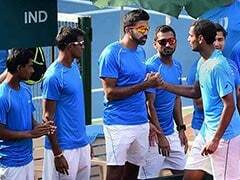 Rohan Bopanna and Divij Sharan now have to pick up a win against Marco Cecchinato and Simone Bolelli in the doubles match on Saturday for the hosts to keep the tie alive. Berrettini, who was preferred ahead of top-ranked Marco Cecchinato to play the singles, won 6-4, 6-3 in convincing fashion. The tone was set from the beginning as Berrettini, World No 53 in singles ranking, took the lead with an early break in the first game of the first set. In the second game, the 22-year old Berrettini, who is making his Davis Cup debut, saved a break point to hold his serve and extend the lead. 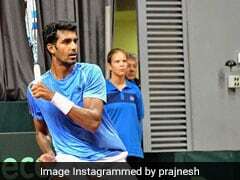 Prajnesh, ranked at a career best of 102, slowly eased into the match by staying within sight of Berrettini at 4-3. 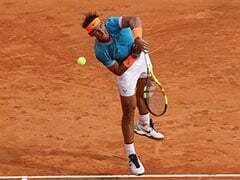 Both players looked good on the serve but the gulf in class was visible towards the end of the first set when the Italian saved a game point with a wonderful lob over Prajnesh who responded well on the next point with an unbeatable crosscourt forehand to hold his serve at 5-4. Serving for the set, Berrettini wrapped it up in style without dropping a point. Berrettini started the second set like the first, breaking Prajnesh to take a 1-0 lead. Prajnesh tried hard to make a comeback and even saved two break points to make it 4-3. 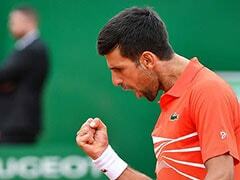 But Berrettini, whose returns sent Prajnesh to all corners of the court, proved too strong for the Indian, winning the game by breaking his opponent in the final game.